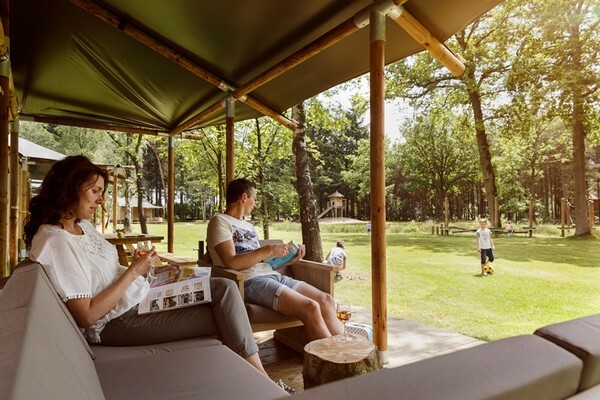 Safari tents can offer a relatively inexpensive option and a good return on investment for glamping businesses in terms of the potential income they can generate and the number of people they can comfortably accommodate. They can also provide a healthy longevity if you choose the right supplier and the materials used to construct them are of good quality. Once used to provide a comfortable, movable place to stay for those on safari, these tents were traditionally suited to hot and humid conditions, with liftable sides allowing for cooling and shade. 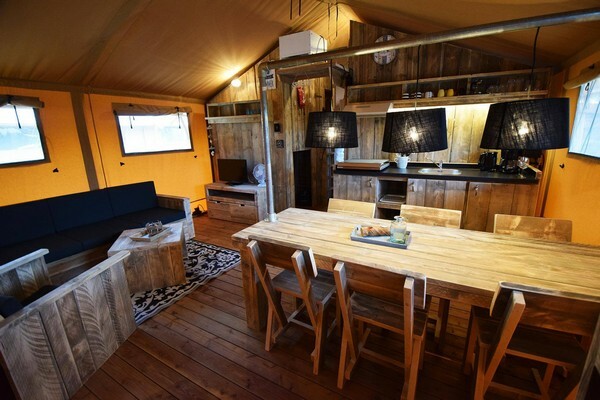 However, the safari tents that you now find on glamping sites throughout the UK and beyond have been designed to remain in one location and to withstand a full range of weather conditions, with the option to add a heat source making them an all year round accommodation option. 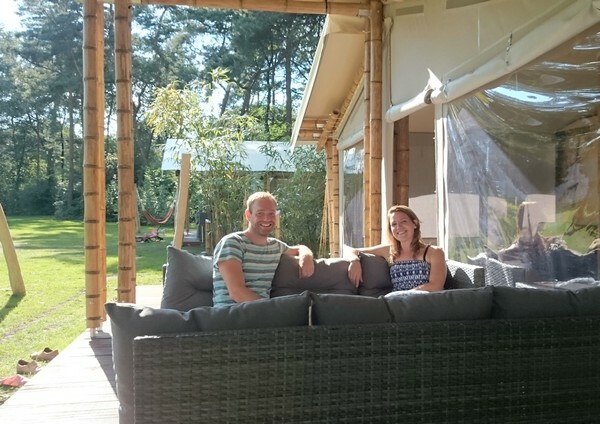 Raetsen and business partner Bouwe Besseling set up Mocadazu three years ago. The company supplies tents that are eco-friendly, have a long lifespan and can remain up all year round. “We use bamboo for the frame, which gives our tents an exotic look and instantly creates a vacation mood for guests. The design is very different from most other safari tents and we have created large windows and openings to ensure guests can experience the surroundings at their best,” says Raetsen. Of course, being suitable for a wide range of weather conditions makes this possible, and as safari tents are generally now a lot larger than the original tents were, often incorporating several rooms, they can even include internal or en-suite bathroom facilities. A new six metre wide range of tents introduced by Albion Canvas has also opened up the market to those with additional mobility needs and according to the company has already proved hugely popular. Mark Scott, owner of Clear Sky Safari Tents, describes how the glamping market opened up as holiday parks saw a downturn in caravan sales in the crash of 2008-2009, which led to a drive to attract people who wouldn’t normally go to holiday parks and who had higher disposable incomes. Once you have decided that safari tents are the ideal choice for your site, what else do you need to know? First of all, you will need to acquire planning permission. “All structures need planning, whether they are safari lodges, yurts, shepherds huts or geodesic domes,” says Hansford. “If you are leaving a structure in place for more than 28 days, you need temporary structure planning,” he adds. In order to apply for planning, you must have a relatively fixed plan in terms of the pitch location, type of tent and whether tents will be erected permanently or just for the summer season. However, before you worry about planning it’s also worth looking at the potential investment and return, which may dictate the number and type of pitches. “If you are a farmer, then you will need change of use on the land from agricultural,” says Scott. 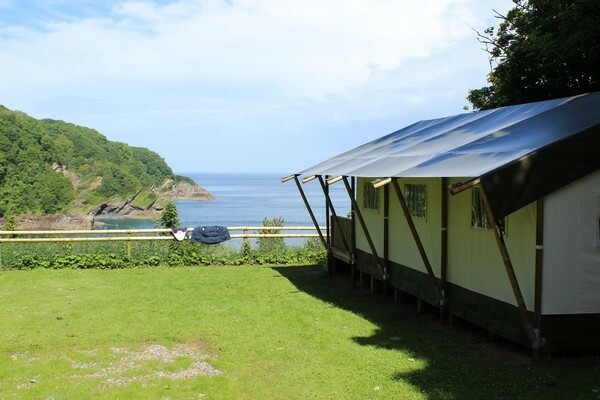 “The specifics will vary according to where you are in the country, but on the whole planning officers are sympathetic to the installation of glamping sites due to the increase in local area spend and the low impact of the glamping operation on the local land,” he adds. Once planning has been granted, the decision has to be made on where to site the structures. Scott suggests that they should not face directly into the prevailing wind, so that clients don’t get a face full of wind when they open the door in the morning. “They should also be kept away from hedges to allow for services to be maintained from the back,” he advises. Generally in planning terms a small scale proposal will stand more chance of success than a larger site as the impact of the new use is less. Likewise structures that come down in the autumn and are put back up in the spring will be more acceptable in planning terms. A well planned project that is thought through at all levels should have a good chance of success. 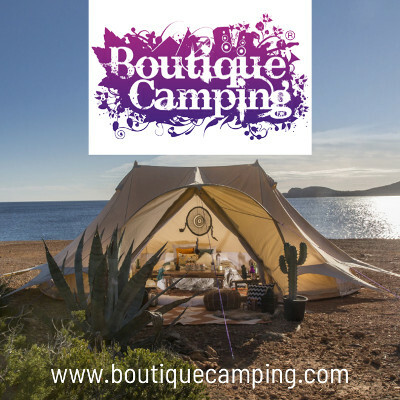 The range of tents supplied by Albion Canvas also need to be attached to a wooden deck, apart from the Kora. “We offer full plans for the decks, but usually the customer will arrange for the construction as this is the most cost-effective option,” says Hansford. 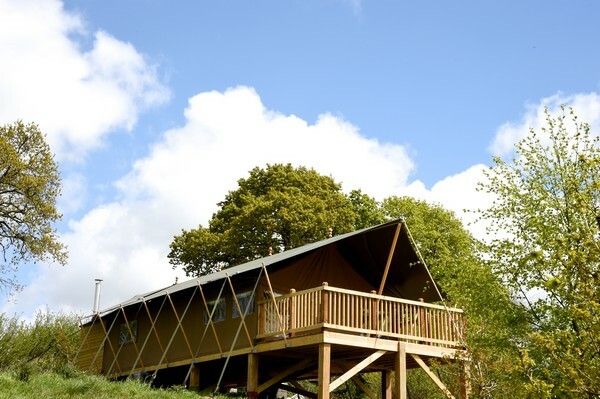 If uneven ground is a potential issue on your site, Outstanding tents can be erected almost anywhere, even on a slope, as the pine wood flooring systems are levelled with hardwood posts. “Height differences of up to two metres can be covered with longer hardwood posts,” says van Kooten. The company has also developed a manual to help landowners build their own tents. “Most of the wooden parts are delivered in the right size so it’s just a case of following the manual and building it,” he adds. As mentioned previously, many safari tents are now designed to remain up all year round. 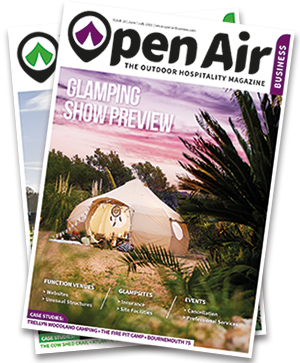 The best season to stay in them would be the summer when guests can open the tents and experience the surroundings at their best, according to Raetsen. However, the option is there for sites to extend the season or even to stay open throughout the year. “At Outstanding, we offer a full service concept that includes shipping and erecting tents all over the world,” says van Kooten. “All the tent frames we sell are tested under wind and snow pressure. Last year we improved our frame posts from 8cm to 10cm to increase strength,” he adds. The tents supplied by Albion Canvas are also designed to stay up all year round and are manufactured to be robust in winter storms. 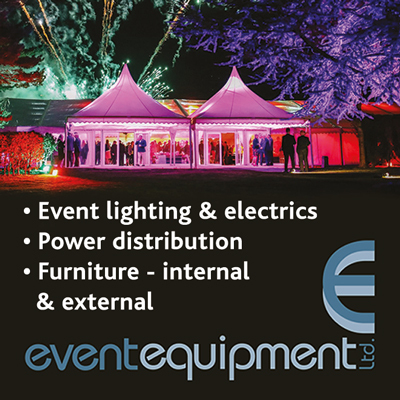 “With over 25 years’ experience designing and manufacturing temporary structures, we have learnt a thing or two,” says Hansford. “All our marquee grade timber poles are secured with steel base plates to the timber deck before anchoring to the ground with 1.4 metre steel anchors and five tonne guys. We can also supply effective wind protection to add to structures if they are particularly exposed. “Additional insulation can be added to the tents, but most sites find it’s not cost effective to stay open through the winter season. Owners are also fairly keen to take their holiday after a busy season,” he adds. Maintenance and therefore ongoing cost is an important issue to consider when choosing accommodation for your site. Good quality tents should be made from fabrics treated to be mould resistant, waterproof, UV-resistant and fire retardant. Tents from Albion Canvas come with a comprehensive maintenance and care guide to help site owners get the maximum life from the purchase. “Every tent is designed to be repairable and to have easily replaceable sections in case of damage,” says Hansford. 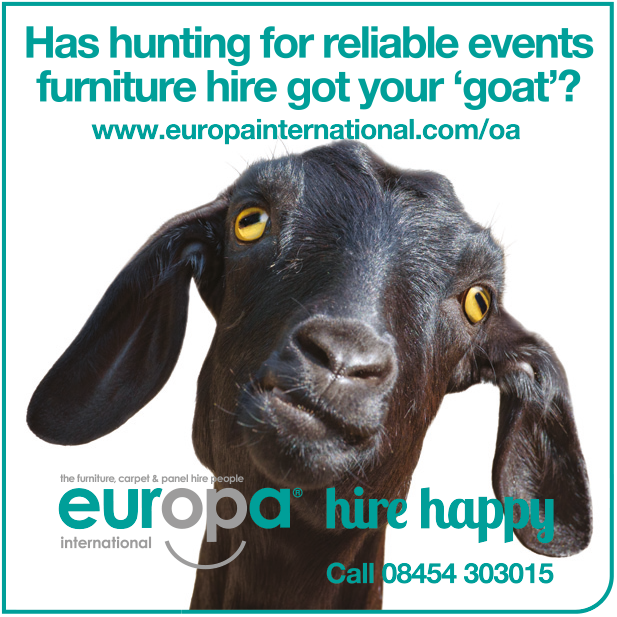 “Spares are usually available on a 24–48 hour turn around. 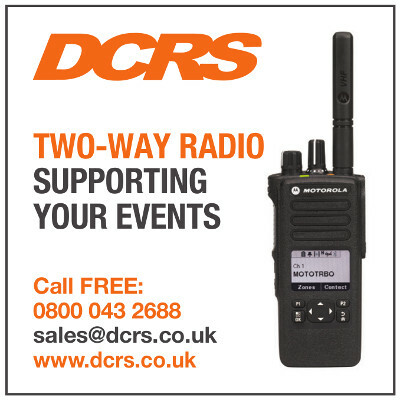 In an emergency, our crews can be on-site within 24 hours (often less) to make safe and repair,” he adds. A range of additional internal fittings including stoves, linings, kitchen units and bathrooms are also available to kit out your safari tents, some of which are multifunctional to save space. For example, the Loven 8 cooking range from Albion Canvas can not only be used for cooking, but has also been designed to include a large fire box, which acts as a great heat source for cooler evenings. 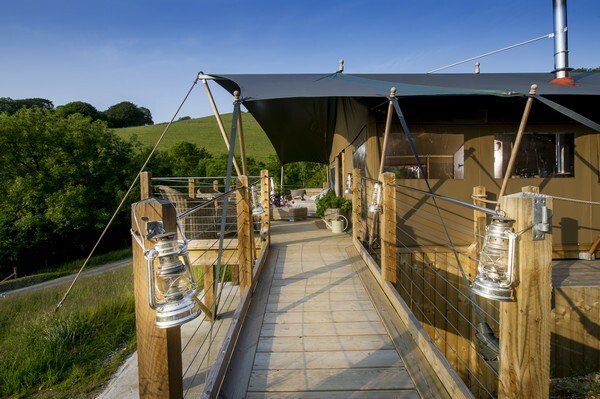 While rural Britain may not evoke the romance of the Serengeti, your guests can still feel like Meryl Streep and Robert Redford when they choose the comparative luxury of safari tent glamping, it seems.